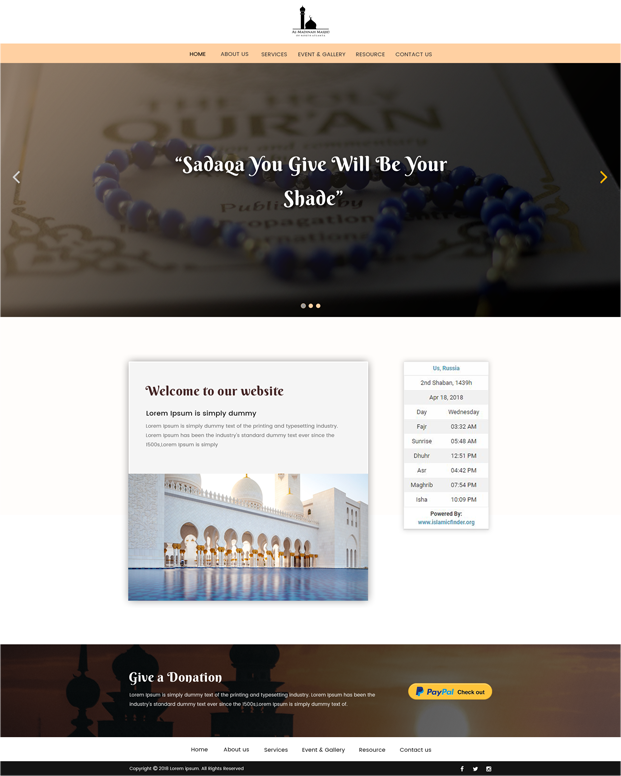 If you are looking for a Masjid website builder to make a website for your religious organization, you have come to the right place! 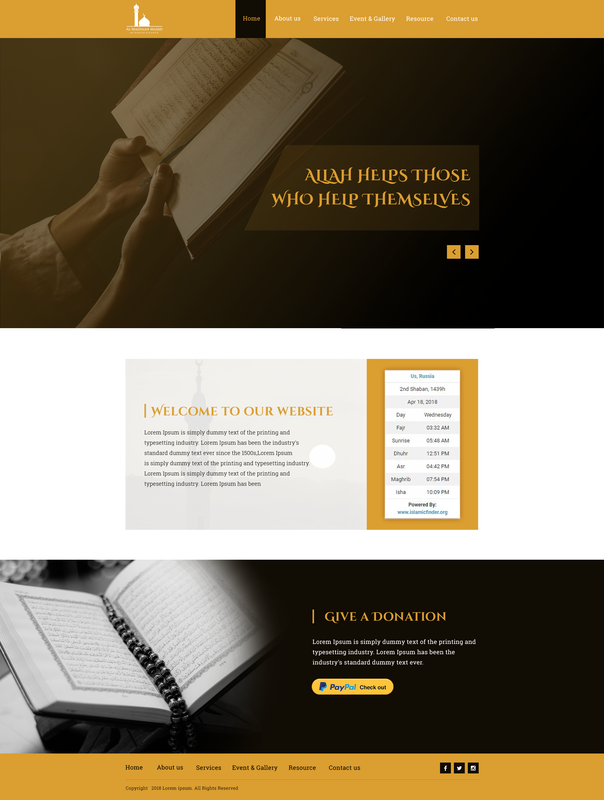 Iqamah offers a free website builder that allows Masjids and their followers the ability to create their own website. Use our advanced template design tools in combination with photos of your members and facilities to create the Masjid website. Pick the colors and styles best suited for you and your congregation. 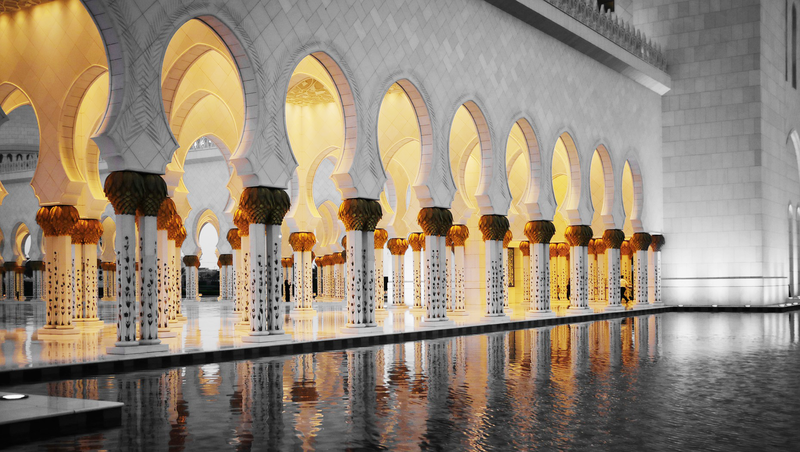 Are you Ready to create your Masjid Website?